Long Beach we’re coming for you! Your next Sunday Funday is coming to you by way of the latest day party in town, Ritual Sunday. So make sure to RSVP here and sip on a drink or three and rock with us this coming Sunday the 28th at Cuban Pete’s in Downtown Long Beach from 2pm to 9pm. 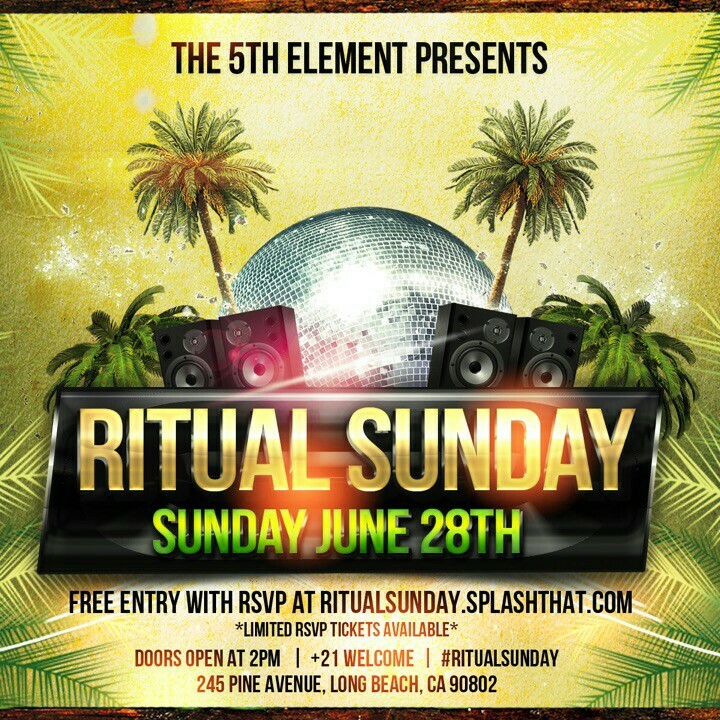 For all the info you need about Ritual Sunday click here.